Jesus I’m asking for direction when I’m filled with doubts. I am disoriented and somehow overwhelmed with the present situations. I’m terrified of my what ifs, my memory of things I went through that may happen again. I’m scared of uncertainties and plans that did not prosper. I’m mostly scared of the cycles I’ve been on fo years, no matter how big I dreamed of things to be different for the better. It just keeps failing to happen. I’m always faced with unexpected turns that hampers good intentions. It is so disheartening to be kept in that loop for so long. I am asking for your blessings especially your forgiveness to deserve the favors I ask of you. 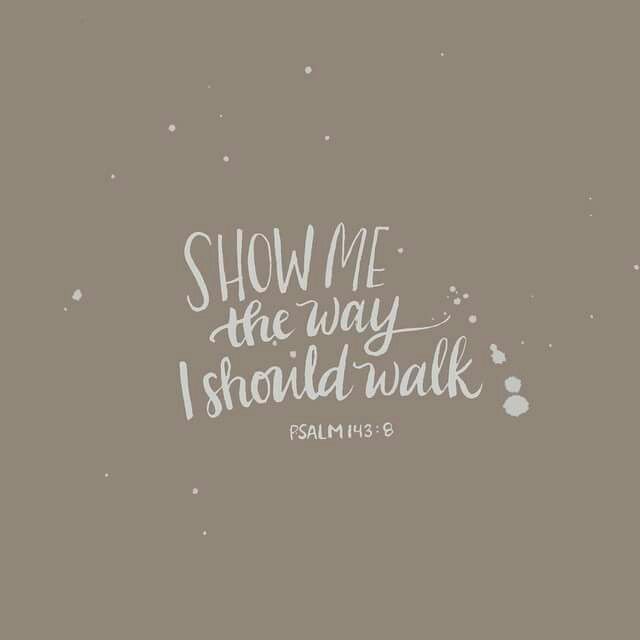 Guide me Lord, and my whole family in every decisions we make. I do not want to rely on my own thinking and decisions made out from my emotions, I am afraid to make mistakes again, I cannot afford to make mistakes again. I wanted things to be on the right track this time. Time has been passing on quickly and mistakes are delays to go further and away from the backward steps that was taken so many times. Dear Jesus, life is precious and short, I pray that not all are spent in a pursuit of keeping things aligned or having to work against consequences from all the disarray. I am asking for your guidance. Please pave the way and lead us the way. May all the confusions I have becomes certain by your grace. Protect us my Lord from distractions and from our own weaknesses. Strengthen us in every way to keep our eyes fixed on you and only you that we may see your leading and hears only you.